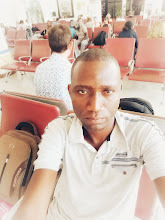 Elections are around the corner.Come August 8,Kenya will decide.Election results are not always fair to everyone causing chaos and extensive damages something many dislike. 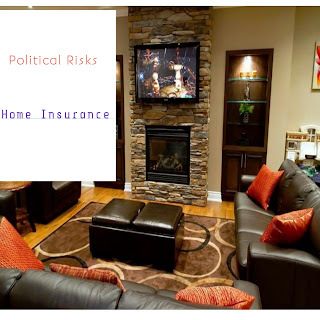 Though not very popular with few insurance companies offering it,the Political Risks cover comes handy when the chaos happen. Homes and buildings are insured by the owners while home contents can be insured by tenants within rented rooms. Political risk costs as low as ksh400.The cost however increases as the value of the buildings or home contents insured increases. Note; Most insurers will call it Home Insurance Cover.Adjustments on the premiums will be made on agreement with the insurer.Please ask for this personalised arrangement from any of the below insurers. Its not bad to protect your home and contents before the election time.